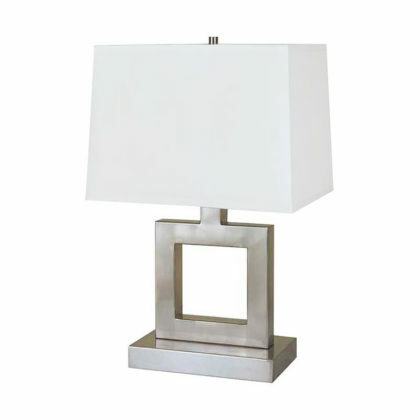 These simple andangular lamps look perfect on a night stand. Shed some light on the space with the Sammy. 13" x 9.5" x 20.75"